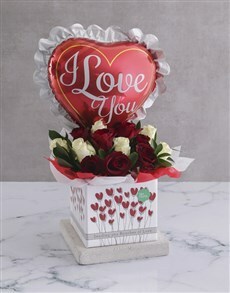 Flower arrangements in this category have been placed in a cardboard box. 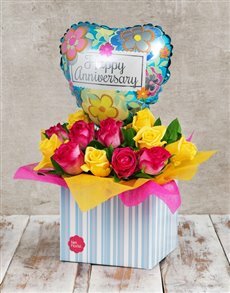 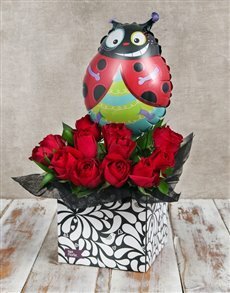 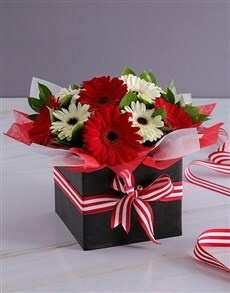 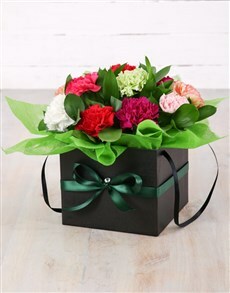 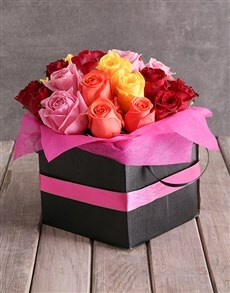 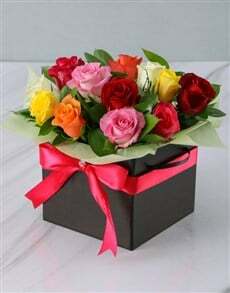 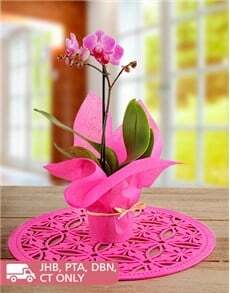 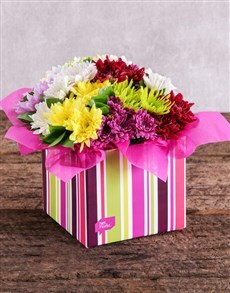 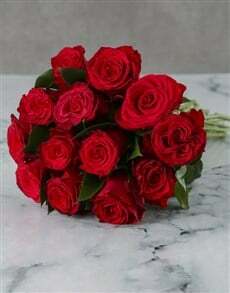 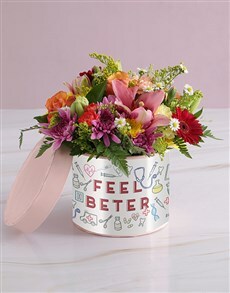 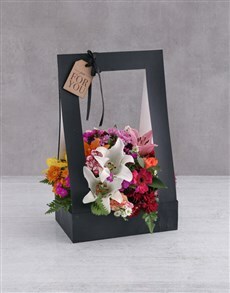 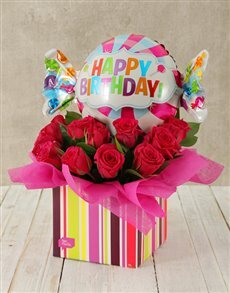 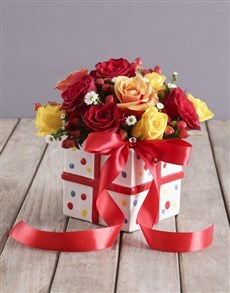 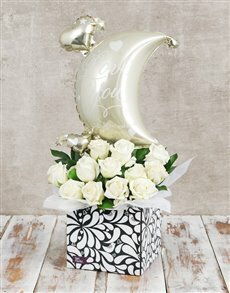 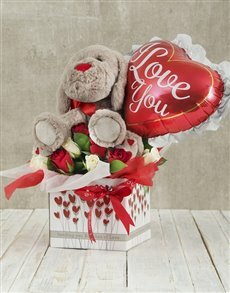 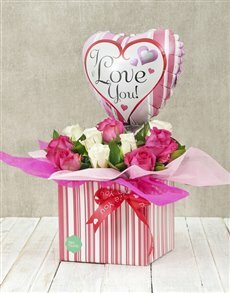 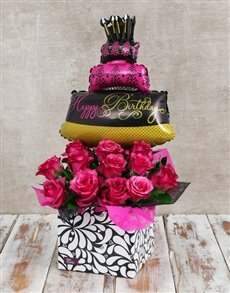 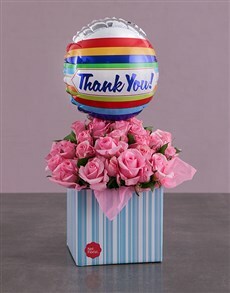 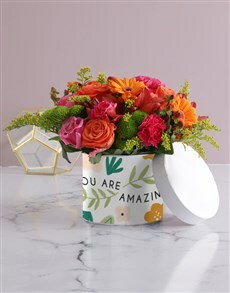 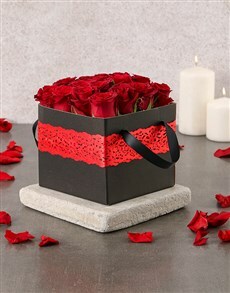 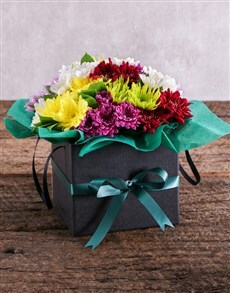 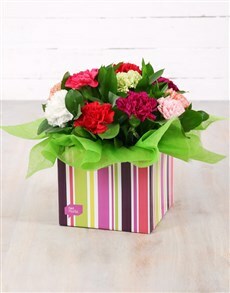 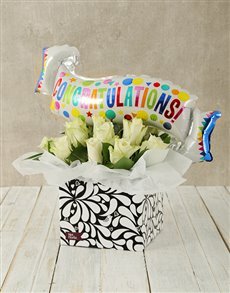 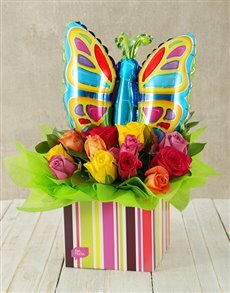 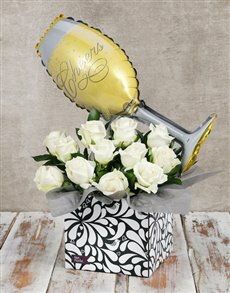 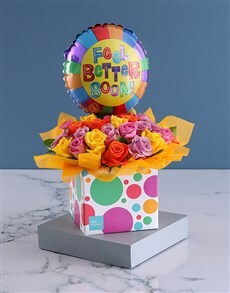 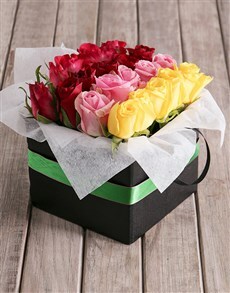 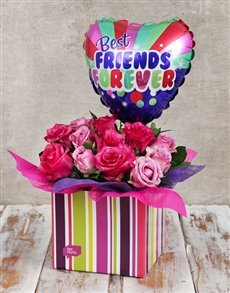 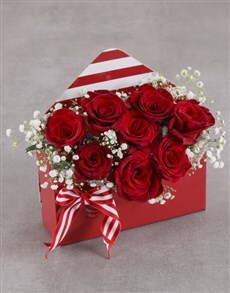 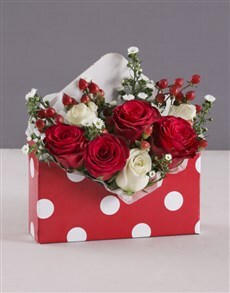 There are a variety of box designs that are used in a way that complementsthe flower arrangement. 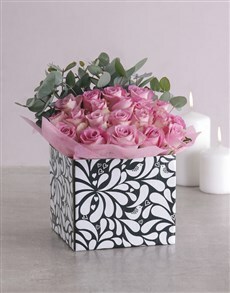 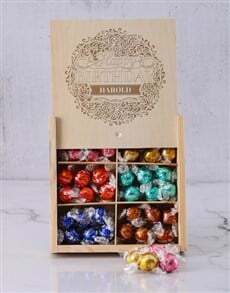 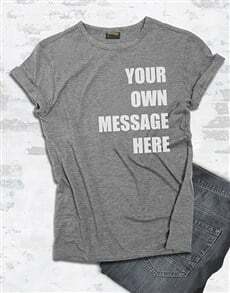 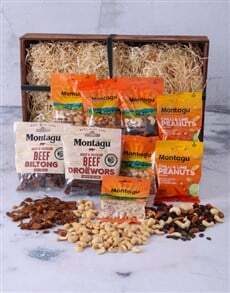 The box designs are also extensions of the meaning behind the product. 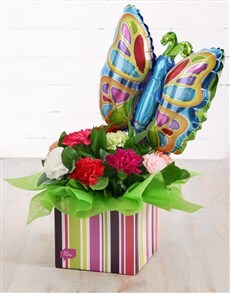 Added benefits are that the box is light and easily transportable. 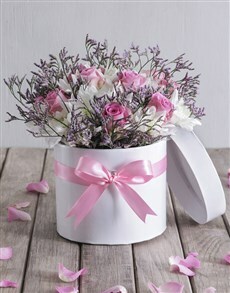 Proceed to checkout once you have selected the perfect product for the occasion. 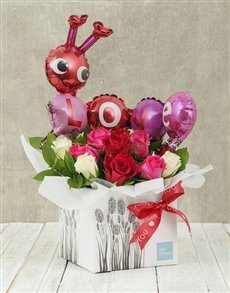 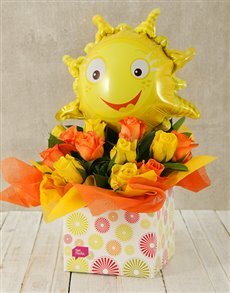 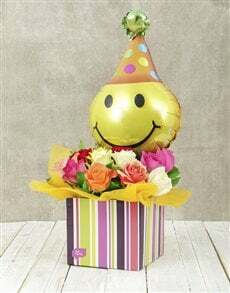 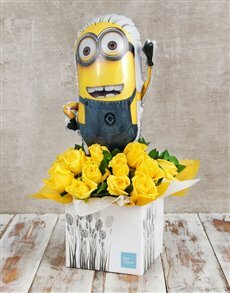 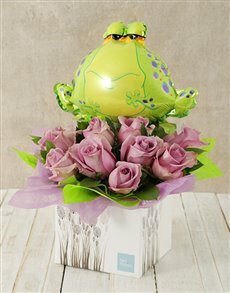 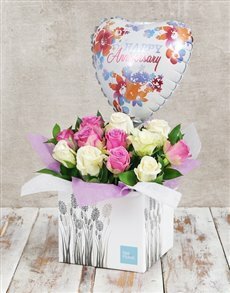 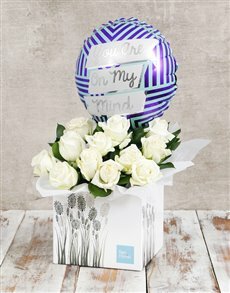 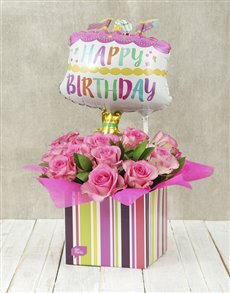 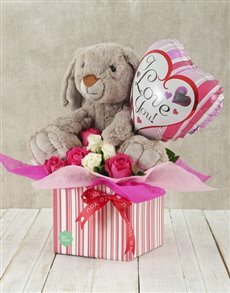 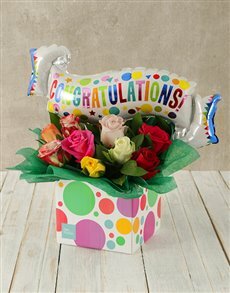 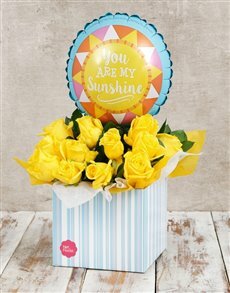 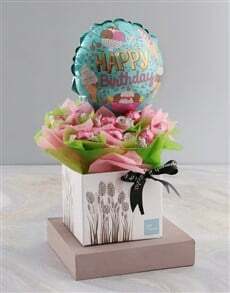 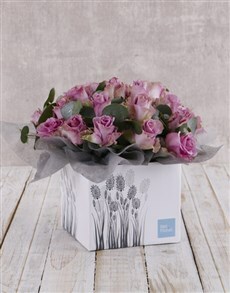 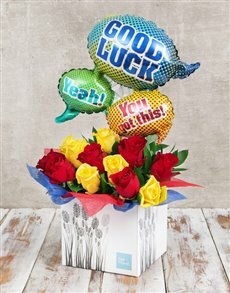 NetFlorist delivers to areas all across the country, including areas in Johannesburg such as Benrose, Crown Gardens, Fordsburg and more.